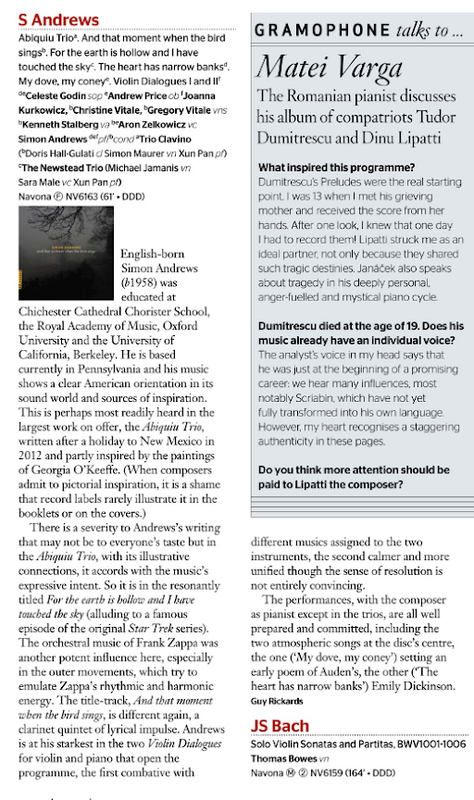 Simon Andrews is an English composer who is earning a reputation as a writer of eloquent concert music that blends harmonic complexity and lyricism, introversion and broad gestures, delicate timbres and bold statements. Equally at home in vocal or instrumental music, his output ranges from music for solo instruments to large orchestral works. He is also a composer of church music for both professional and amateur choirs with music for just about every conceivable occasion and group in his catalogue, from simple two-part arrangements for children’s choirs, to cantatas for church use. Visit the Church Music drop down menu. 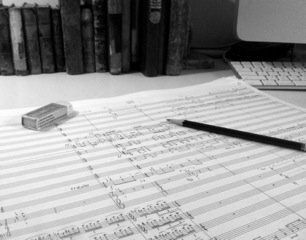 On the next pages you will find sample score pages and sound clips. For more complete perusal copies, or to order music, please contact me here. 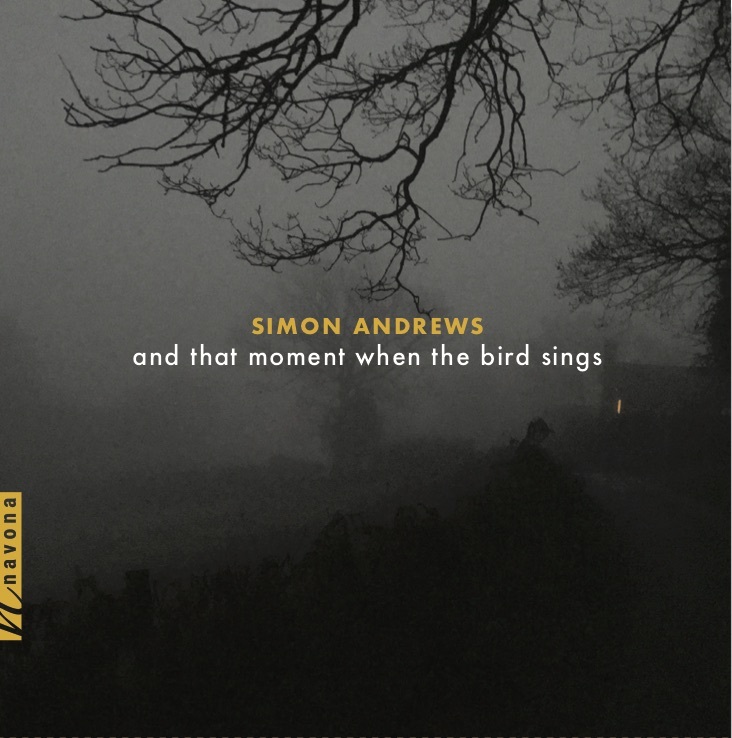 And that moment when the bird sings is now available at all your music outlets!